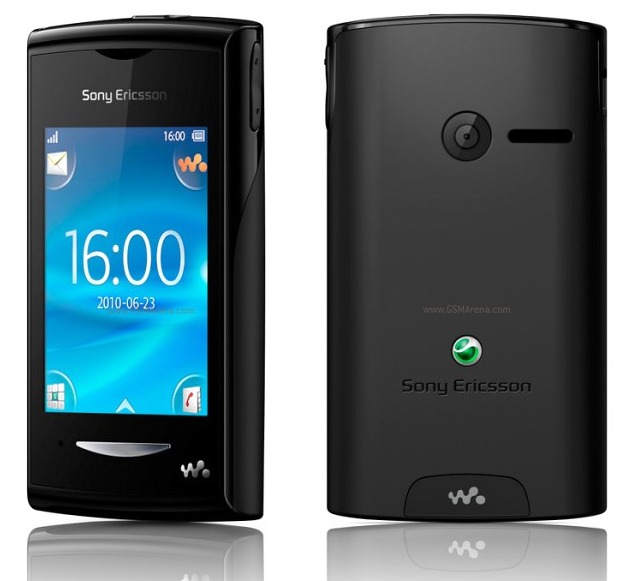 Sony Ericsson is well known mobile phone brand all over the globe,Sony Ericsson’s Walkman series is very famous model in Sony’s device range.Sony Ericsson is going to launch new mobile phone Sony Ericsson Yendo,which is the first touchscreen-based mobile phone using the Walkman brandname.This phone will have 2.6 inch QVGA capacitive touchscreen with Touch-friendly Four-corner UI(as seen in XPERIA X10 mini).Although lack of 3G and Wi-Fi is not tolerable in for Internet and Social Media lovers.This stylish Sony Ericsson Yendo Candy bar Mobile Phone will be available in Black, Blue, Green, Orange, Pink, Purple, Red, Silver, White and Yellow colours. The Yendo is a simple and compact entry-level phone with 93.5 x 52 x 15.5 mm size and 81 grams weight.The touchscreen is on the small size and the resolution is low.With good brightness and contrast levels the screen is more than acceptable in this price range. Viewing angles are OK and so is sunlight legibility. On the other hand, the user interface is both thumbable and eye-pleasing so you might not notice the screen’s downsides. The top features the screen lock key which also acts as a power button. It’s small and barely protrudes but it was obviously done on purpose to minimize accidental presses. At the top of the Sony Ericsson Yendo you’ll also find the audio jack and a lanyard eyelet. 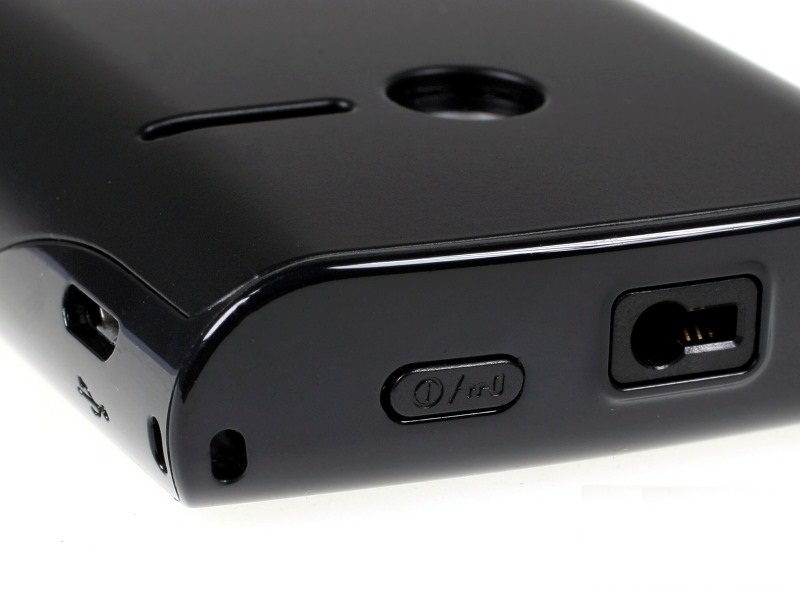 While the audio jack looks a bit weird, it is absolutely compatible with standard 3.5mm plugs. 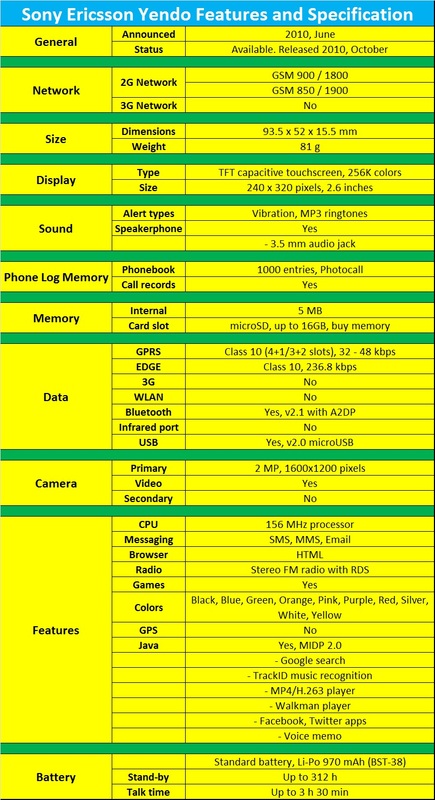 The back of the phone features the 2 megapixel fixed-focus camera lens and the loudspeaker. The camera lens is not covered but quite inset, giving it a reasonable protection against scratches (but not against dust). The Yendo phonebook has space for 1000 contacts and 5000 numbers. It lets you input multiple phone numbers and there are additional fields for email address, address, organisation, ringtone or birthday. 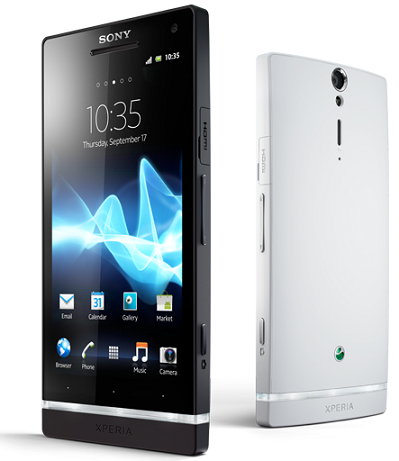 The Sony Ericsson Yendo is powered by a 970mAh Li-Polymer battery quoted at up to 312 hours of standby and 3 hours 30 minutes of talk time. 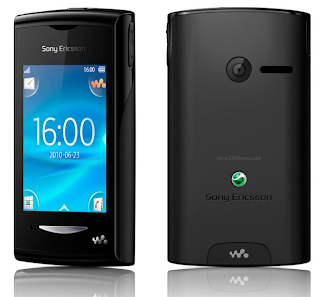 The Sony Ericsson is a lightweight device offered by Sony Ericsson brand. 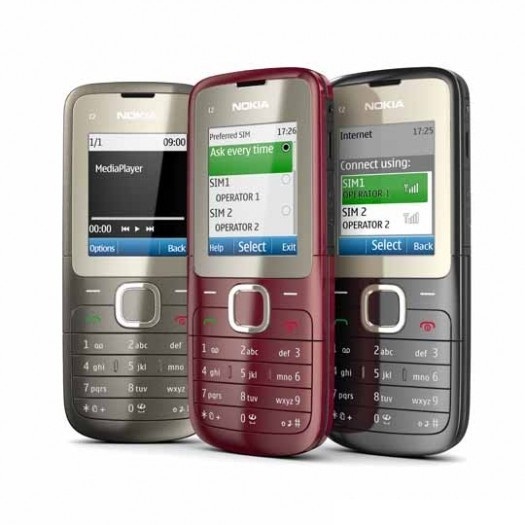 The handset is available with the weight of 81 grams and the dimensions of 93.5 x 52 x 15.5 mm. The gadget has a wonderful 2 megapixels camera which offers the image resolution of 1600 x 1200 pixels to the users. 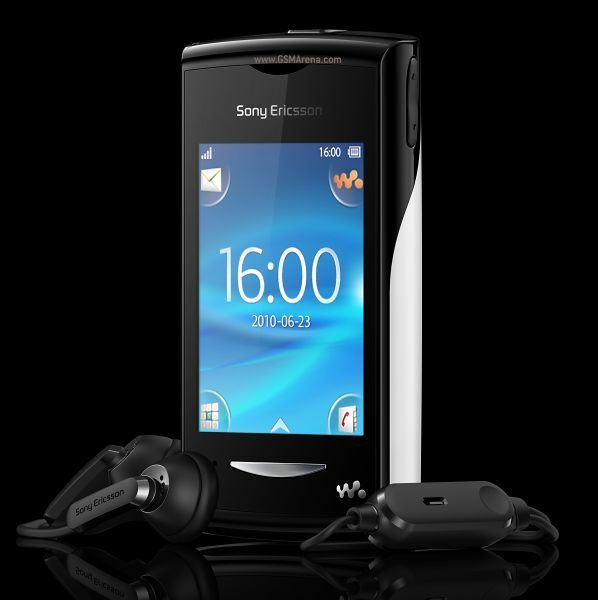 Entertainment freaks can enjoy stereo FM radio with RDS, interesting preloaded games, media player and walkman player of the cheap Sony Ericsson Yendo mobile phones. GPRS facilitates you to connect internet by taking the support of network service providers. 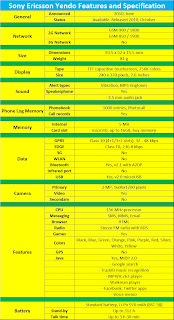 Websites can be surfed with ease on the HTML supported browser of the handset. 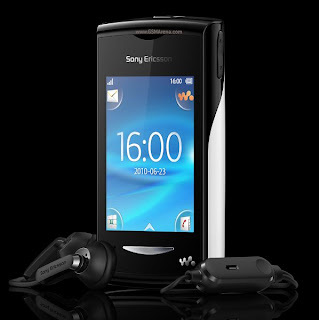 The Sony Ericsson Yendo comes available with contract deals which can be obtained at economical prices on this comparison website.